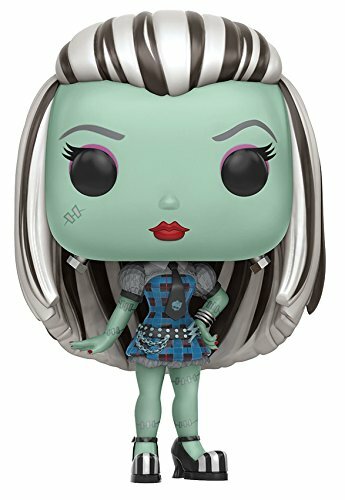 New from Funko - Monster High pop vinyl collectible figures. I can already see these being a huge hit among adults and kids both. I know this is the high school I wish I was able to attend as a young monster lover. See if some of your favorite Monster High characters come in Funko form down below. Of course you can't pass up the main Monster High character, Draculaura! 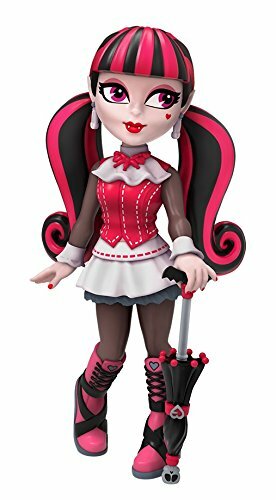 This Funko Monster High Draculaura Pop figure really brings out her fun and loving charm. As you may know, she is one of the sweetest characters in Monster High, even with her tragic backstory! 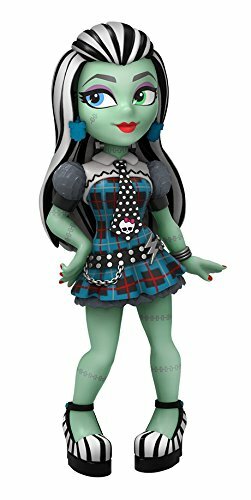 Another fan favorite (including mine) is this Funko Monster High Frankie Pop figure. It's undeniable that she's related to Frankenstein's Monster and his Bride! She features all of their most obvious traits. Plus, her character is fun and kind-hearted; that's what makes her so special. 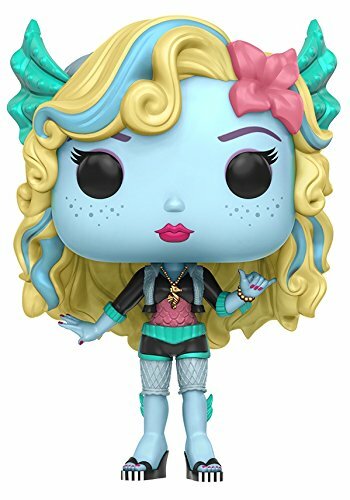 The Funko Monster High Laguna Blue Pop figure is really pretty! The colors are incredibly lively and definitely POP! This is one sassy lady! 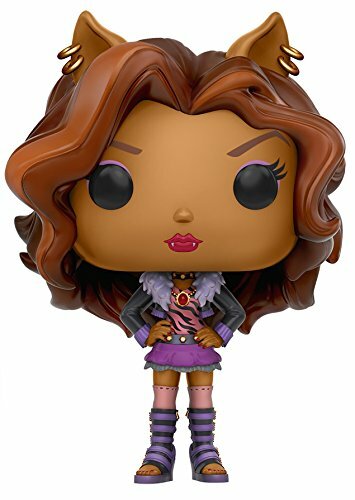 The Funko Monster High Clawdeen Pop figure has one of my favorite outfits. She comes from one large family of werewolves which I can imagine being annoying in high school. Being related to that notorious pack of werewolves in your school would be a little embarrassing. Being the daughter of a pharaoh must be amazing. 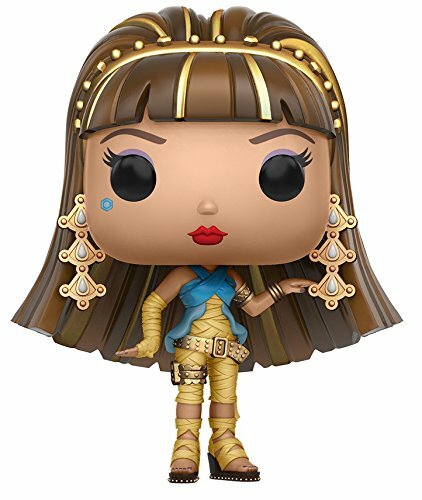 The Queen Bee, Funko Monster High Cleo Pop figure, needs to be a part of your monster collection. Even though she's a bit selfish (since she does come from royalty) her presence is necessary for Monster High. Also new - I really enjoy these Monster High Rock Candy figures. Because they are posed in different ways, you can get all three to make a small Monster High scene. What do you think of these Monster High Funko characters? It's a good start to your whole Monster High collection. 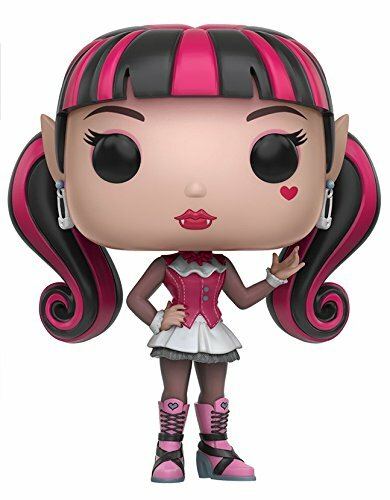 This is a great gift option for some of your friends that are in love with Monster High, as well! Comment below and let me know what you think.